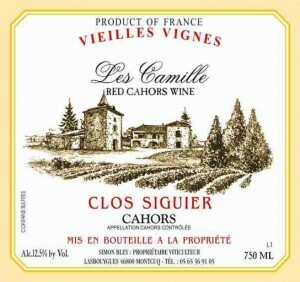 Gilles Bley knows the history of Cahors and can trace his winegrowing roots in the AOC back many generations. His intimate understanding of the Malbec (Côt) and Tannat vines on his 15-hectare estate led to a desire to create wine that highlights this storied region’s unheard potential for delicacy. 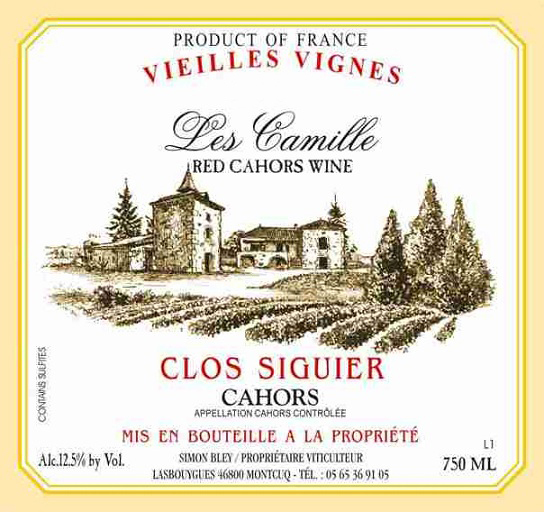 Cahors is divided into two distinct terroirs — this appellation is traditionally known for it’s heavy and brooding black wines that take years to reveal any fruit. These dark tannic wines come from the heavy soil down by the Lot River. Gilles Bley’s vines, by contrast, are on the lesser-known, better-drained terroir, up on the flat terraces above. 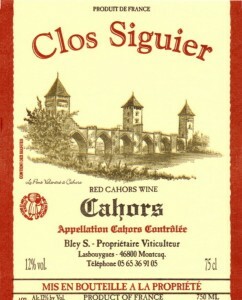 His wines express the lighter and brighter side of Cahors. He produces wines that are surprisingly bright and fruit-driven with depth of red and black fruit, subtle terroir and silken tannins. 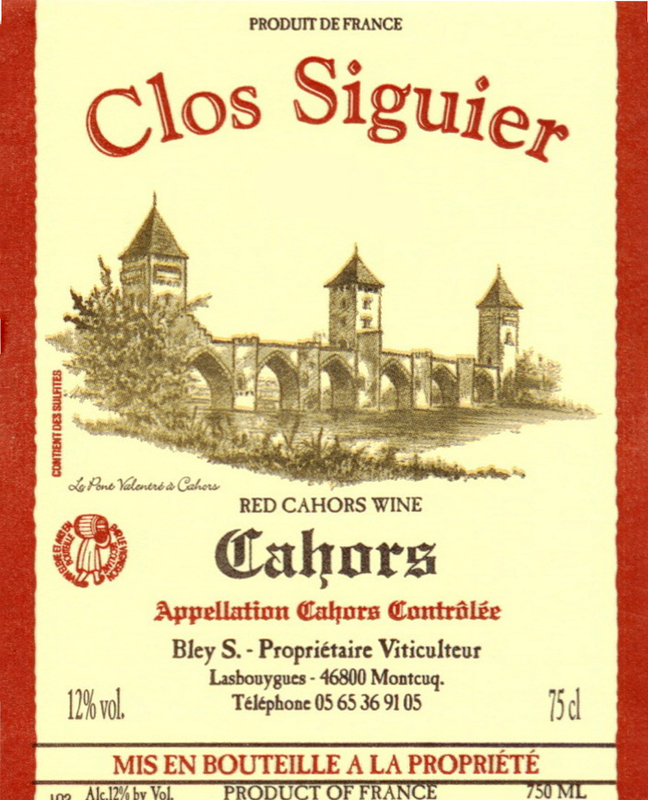 Clos Siguier produces wines that are at once readily accessible, but also age-worthy. Drink now or put down for a few years. All grapes are handpicked. Vinification Method: The grapes are handpicked and de-stemmed. They undergo a 5 to 6 week process of maceration. Wild yeasts are used during fermentation. The wine rests in barrel before it is bottled unfiltered. Tasting Note: Deep purple in the glass with an amethyst rim. Plum, cherry, and blackberry fruit with cool black tea notes dominate the nose. A fruit-driven palate follows and is backed by pounded stones. This medium-bodied red has great minerality, moderate acidity and finishes with silken tannins. Can be drunk young or aged. A versatile wine. Pairing: Steak, veal stew, grilled sausages, roasts, lamb and strong aged cheeses. Vinification Method: The grapes are handpicked and de-stemmed. Classic fermentation is used, and the wine is pushed down every day for a month. Aged in 600-liter wood tanks for two years. Indigenous yeasts, no filtration. Pairing: Cassoulet, veal stew, grilled artisan sausages, roasts, venison and strong aged cheeses.